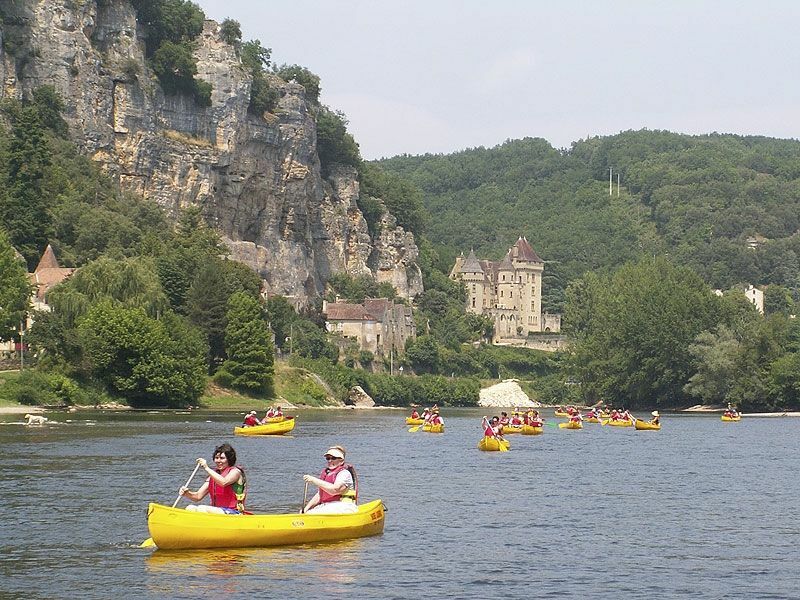 Have a stay at the campsite Les Bö-Bains and dive right in the heart of the valley of the Dordogne and its multiple marvels and places of interest. 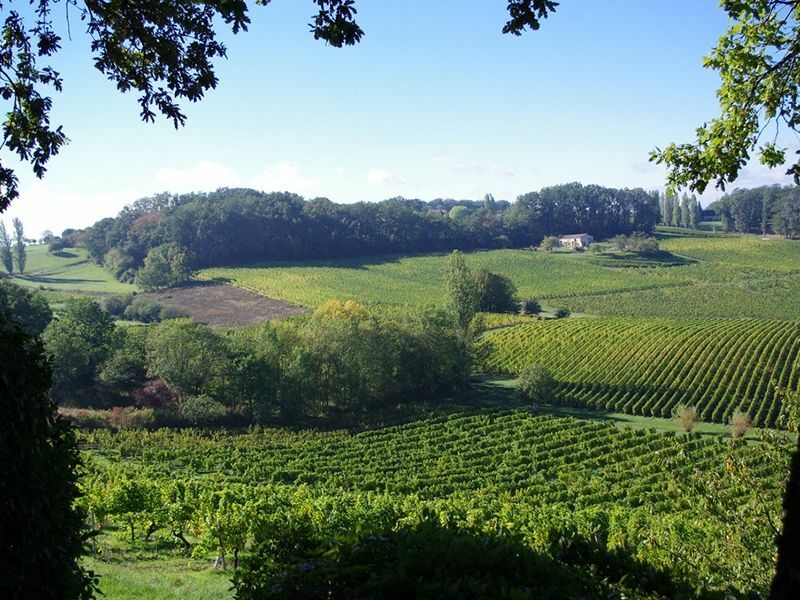 The department is particularly rich in an environmental point of view. 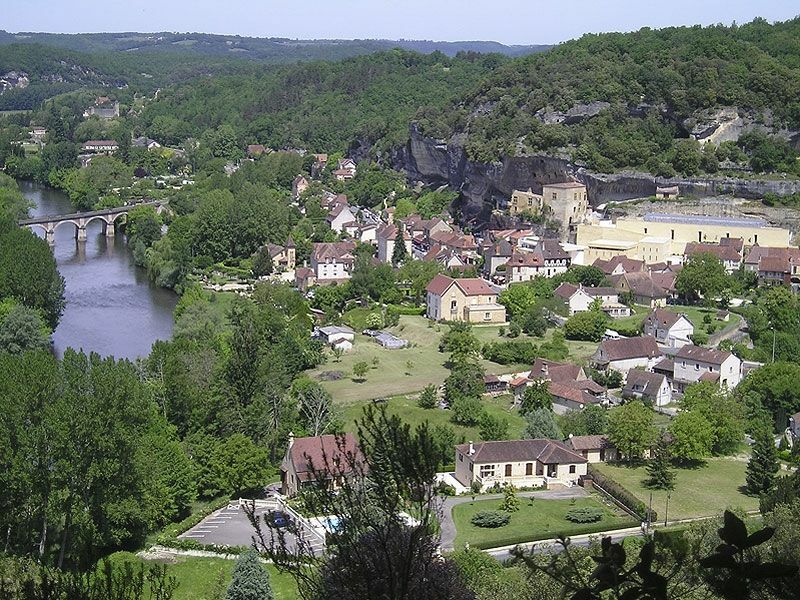 In the North of the Dordogne, there is the vast regional natural reserve of Périgord Limousin which counts very numerous protected animal and vegetable species. It is the opportunity to walk and to observe these specimens in their natural environment. 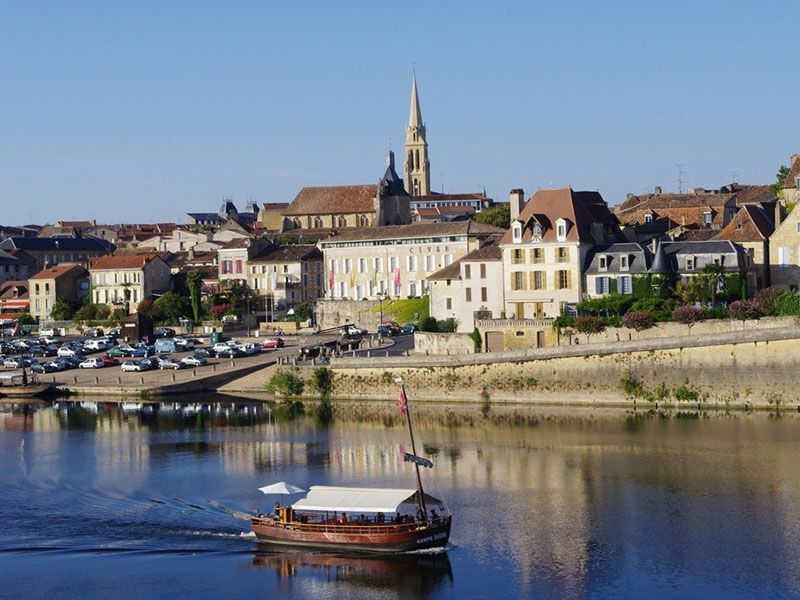 During your holidays in Dordogne, you will have the very wide choice to select the ride or the walk which suits you best. 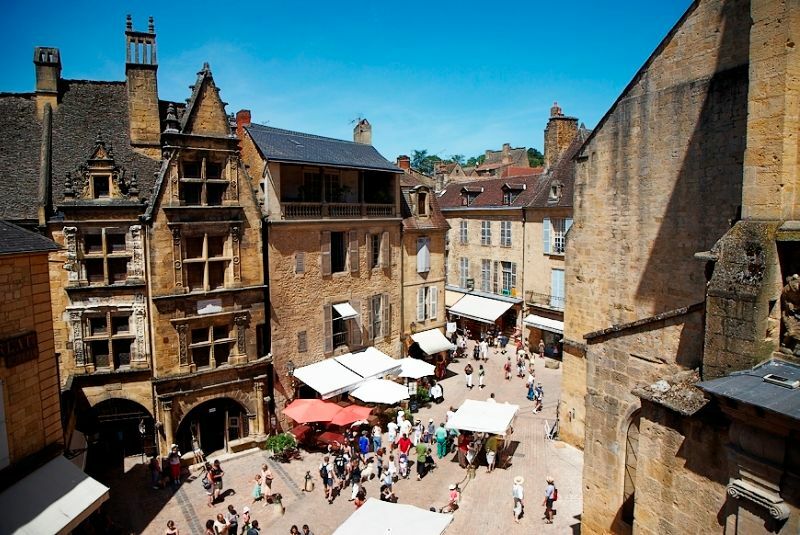 Discover an amazing heritage, numerous cultural events and a gastronomy very recognized and estimated in the traditional French food. 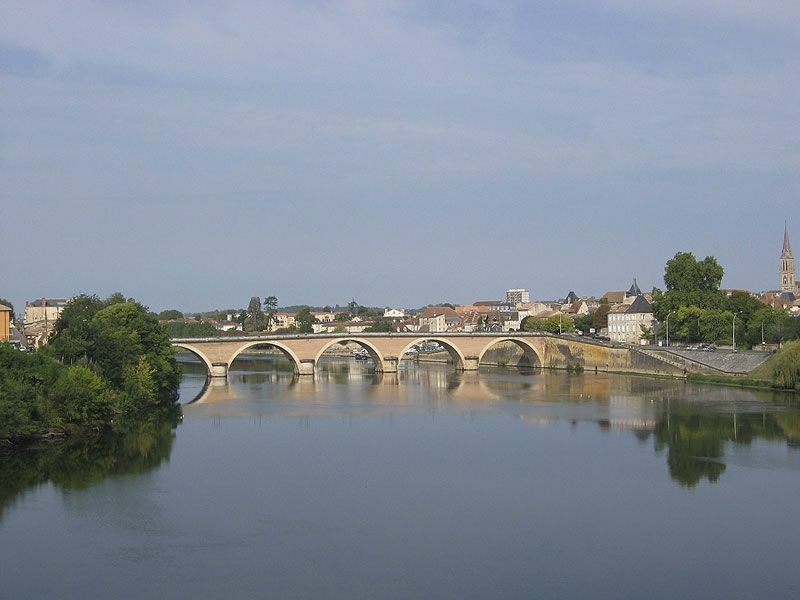 The Dordogne is also a river which cross peacefully the region for to throw itself into the Atlantic Ocean in the vast estuary of the Gironde. 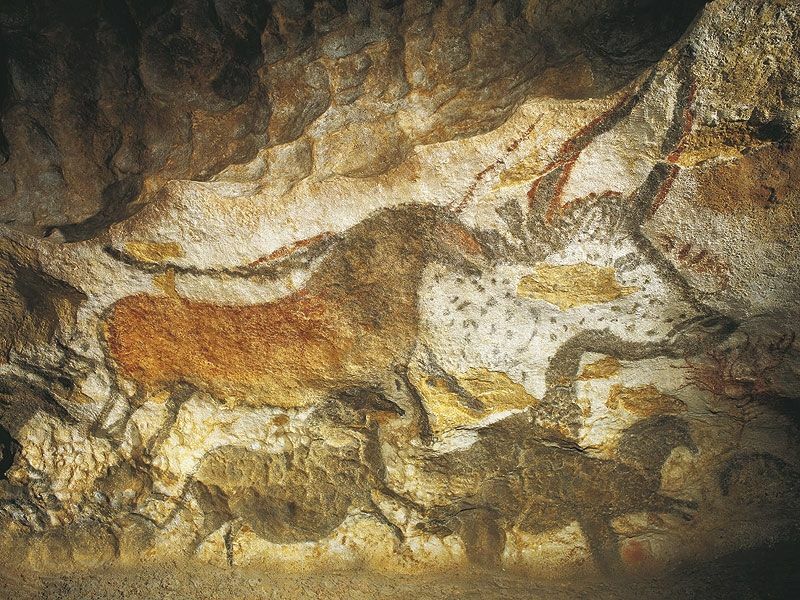 To read documentation on our region isn't enough for getting a precise surroundings idea, territory history and the atmosphere which reigns there. Choose our campsite as starting point and take advantage of your stay to appreciate all the surprises which wait for you.